This course is the second stage of training in the TDI Mine Diver Development Program. 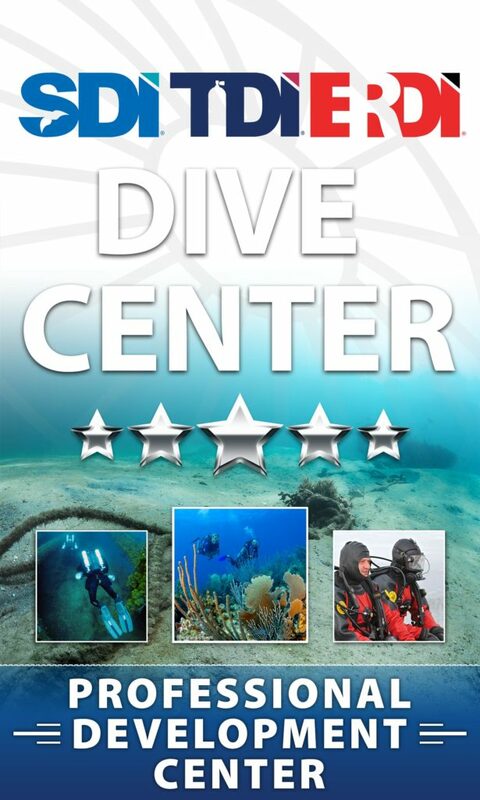 This course is not intended to prepare divers for evaluating all facets of mine diving. The objective of this course is to expand and critique previous skills accomplished in the TDI Cavern and Mine Diver Level I Programs. Emphasis is placed upon dive planning and skill perfection through actual mine penetration. 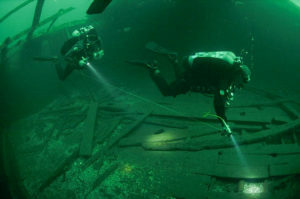 This course may be combined with TDI Mine Diver Level I at the discretion of the instructor. 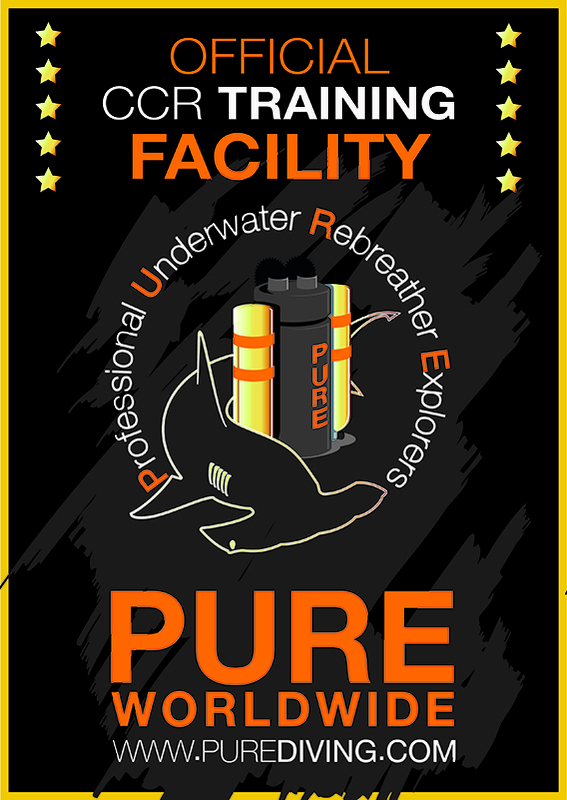 TDI Mine Diver II uses the same principles and techniques as the TDI Full Cave Course, including utilizing the same training materials and equipment. However, dual certification is not permitted and graduates wishing to dive in caves must complete the TDI Full Cave Course. Points that could damage divers’ delicate equipment such as lines, dry suits, etc.